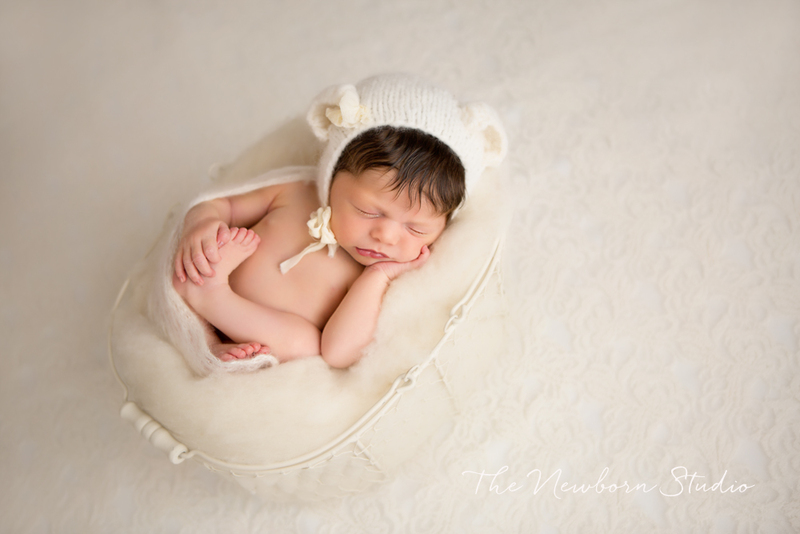 Beautiful little Lily came in for her Newborn Photography session at just a week old, and she was oh-so-cute!! 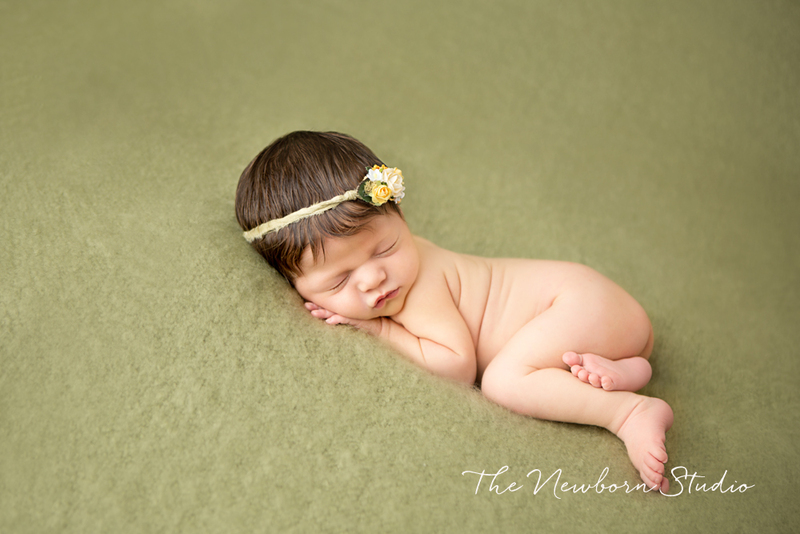 With little cute lips, long, long eyelashes – and that hair! – She was absolutely perfect. 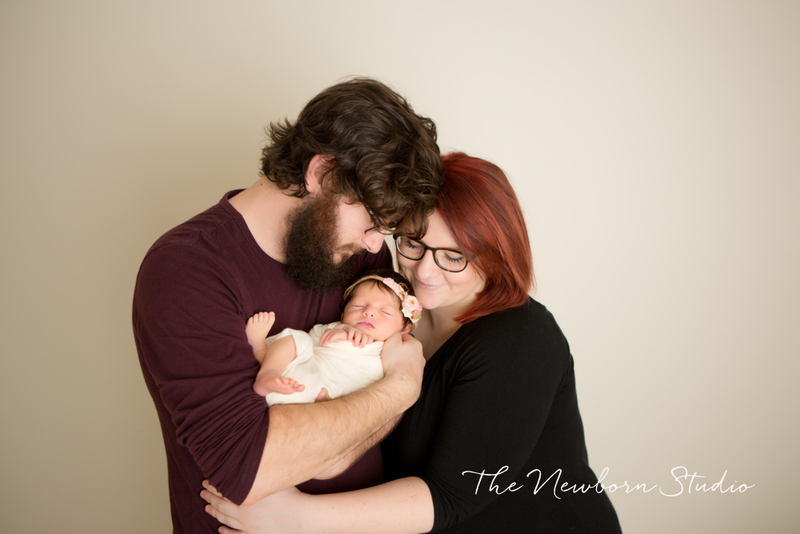 Book your Newborn Photography session today!